We wouldn’t lie to you. While WordPress itself structures your pages in an SEO-friendly way, you can really take your fate into your own hands by leveraging the tools available in a solid SEO plugin. An SEO plugin gives you more control over your search engine appearance. Like any tool in your SEO utility pack, a good SEO plugin helps you instantly make noticeable improvements across your site. 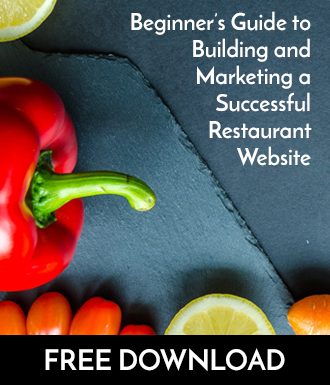 Are you really going to churn through your code to edit the title and description for your search results? That’s not an optimal solution. But this a task you must complete. So what do you do? This is why an SEO plugin is so necessary. With our plugin, you can edit the SEO title and description according to the recommended character guide so you can have a better idea of what your entry will look like in search results. Our SEO plugin lets you quickly and easily add a target keyword phrase. Why? So the plugin can scan your content and see that you’re making best use of the keywords in your content. Keep in mind, your keyword phrases are an important part of your SEO strategy, so you should have them in mind before you even start writing. 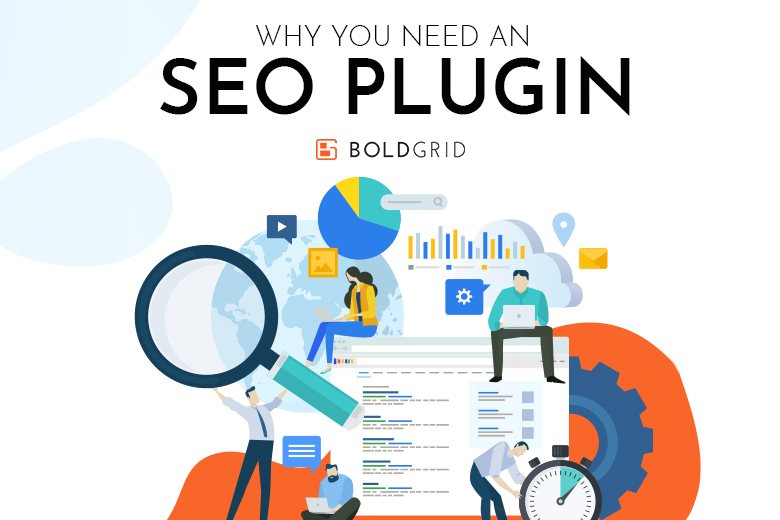 If the SEO plugin did not come pre-installed with BoldGrid installation, it’s very easy to add it. That’s it! Now the SEO plugin will be available on your pages and posts. Of course, if you have any trouble along the way be sure to ask us a question. If you have any ideas on how to improve any our WordPress plugins, we’re also happy to accept feature requests.